What are pitting and fissures and what should I do about it? 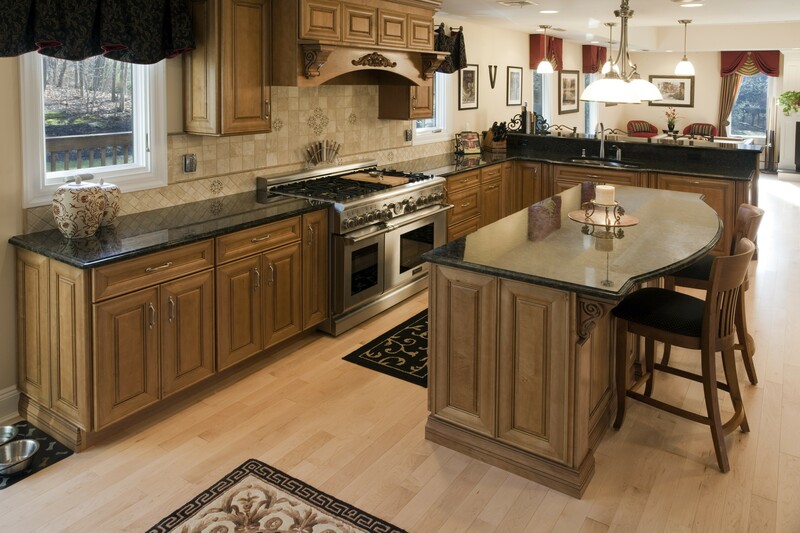 Customers tend to want pristine and completely smooth stone countertops. But, the reality is that with natural elements made from Mother Nature, small imperfections in a stone are inevitable. It would be unrealistic to think that our natural stone would be perfect without any cracks, marks, or indentations. Pits and fissures are something that you will have to expect when you have natural stone installed in your home. Stone countertops are naturally beautiful and characteristics such as pits and fissures only add to that natural beauty that makes natural stone unique. These imperfections are not defects that will change the way your stone performs. Think of it as a beauty mark on your skin or a dimple on your cheek. These are not imperfections but characteristics that make an individual unique. Now, pitting is when there is a tiny space that can form in between the deposits of mineral crystals within a natural stone. This can happen during polishing, cooling, or heating of the stone. A fissure is the same thing but more of a crack within the stone that occurs the same way. Most people do not even see these indents because they are at most times very tiny. But they can become more visible at a certain angle in bright light. Some people may see these more when natural stone is placed in windowsills. Again, these small indentations do not create any problems in the way the stone performs. Stone sealers for stones such as granite and marble can help fill in these tiny little spots to avoid any liquid penetration. Sealers prevent water damage or staining as long as you maintain them and seal them properly according to each stone. Mr.Stone carries a number of stone sealers and cleaners for natural stone countertops such as marble and granite. Proper sealing allows your natural stone countertops to be able to withstand a number of daily activities for years to come. However, some stones are more prone to staining due to the way they were structurally composed. There are differences in the amount of mineral deposits and other factors that make each stone completely different from each other and more prone to staining than others. Darker granites for example, have higher PSI (Pounds per square inch) than lighter stones, which means its higher density makes it more able to withstand stains and watermarks from occurring. If you are looking to buy natural stone for your remodel, or even if you’re a stone fabricator, it’s important to know that pitting and fissuring is natural and common in natural stone countertops. Don’t let this deter you from installing natural stone countertops in your home such as granite and marble or adding them to your inventory. 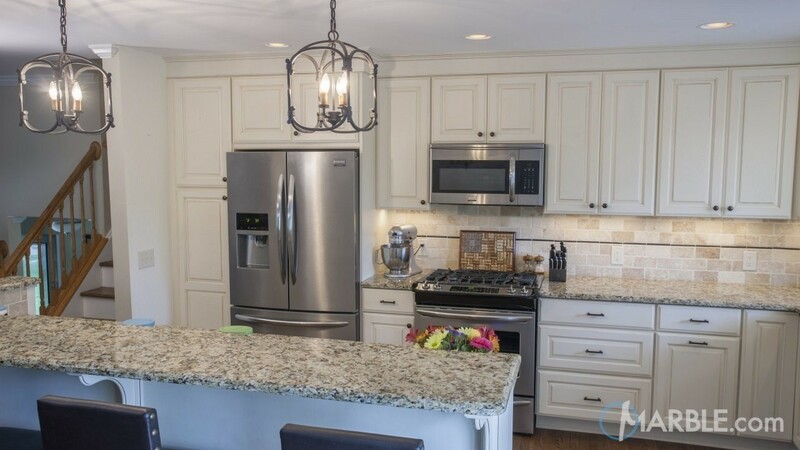 Because the truth of the matter is, granite countertops are still one of the highest sold natural stone materials used for kitchens and no small things like pitting or fissuring has changed that. It’s important to know that this is not a problem but a natural occurrence when it comes to choosing natural stone countertops.